Do you like growing vegetables and fruits? For the first time in several decades, University of Minnesota Extension will have two educators on staff whose sole focus will be to bring the latest information about growing fruits and vegetables to both home and commercial growers. She joined the University of Minnesota in January as Extension Educator for Fruit and Vegetable Production, based in Andover, Minnesota. In her spare time, Annie enjoys running, baking, and, of course, vegetable gardening. She lives in the Twin Cities with her fiancé Eugene, their dog, and two cats. Annie says she’s looking forward to meeting lots of new people, so when you see her, please say “hello”! 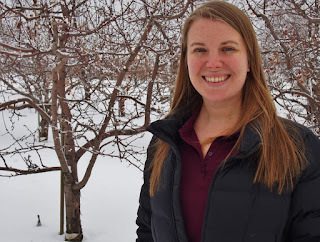 Anne also joined the University of Minnesota in January as Extension Educator for On-Farm Food Safety in Horticultural Systems, based in Farmington, Minnesota. 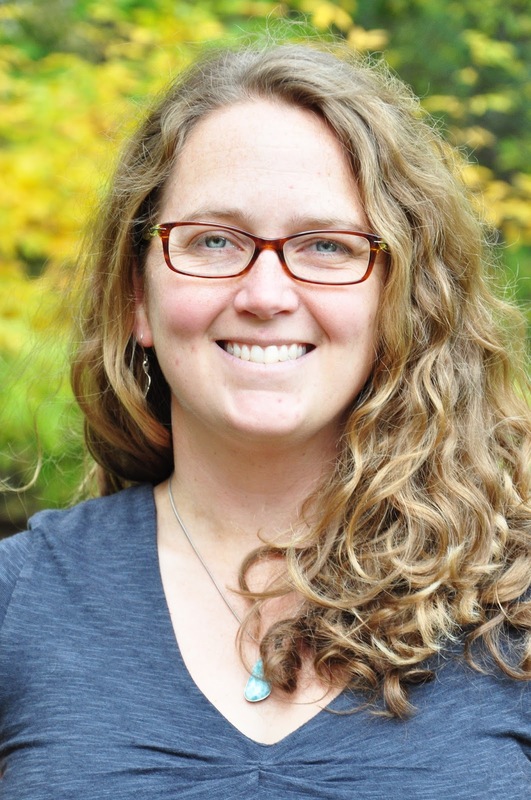 In 2017, Anne finished her PhD in Soil Science at the University of Minnesota after studying nutrient management and microbiology in switchgrass grown for bioenergy. She also has an MS in Watershed Science from Colorado State University, has worked as a snow scientist with the National Weather Service in Chanhassen, Minnesota, and as a National Park Service Ranger in Colorado, Utah, and Alaska. Anne is a University of Minnesota Master Gardener in Rice County, a citizen member of the Rice County Extension Advisory Committee and speaks at Extension-related events around the state. She's also been a market grower, selling produce and managing a small market in Dundas, Minnesota, for three years. Anne Sawyer, husband Joey and their son, Asher. Anne lives near Northfield with her husband, Joey, six-month-old son, Asher, and their dog, Drake. They have a small hobby farm with lots of chickens, occasional pigs, fruit trees, and a huge vegetable garden. She and her husband also play in a band named after their favorite gardening implement: The Broadfork String Band!